INPRNT.com has a shipping sale on right now – 10$ worldwide until Wed, April 30th 2014, which is a heck of a deal, to Canada anyway. If there’s a print from Dream Boats you’re particularly interested in, email me at pangolin::AT::kirstiwakelin::DOT::com before midnight PST on Monday, April 29th and I’ll put it up there with the other ones. 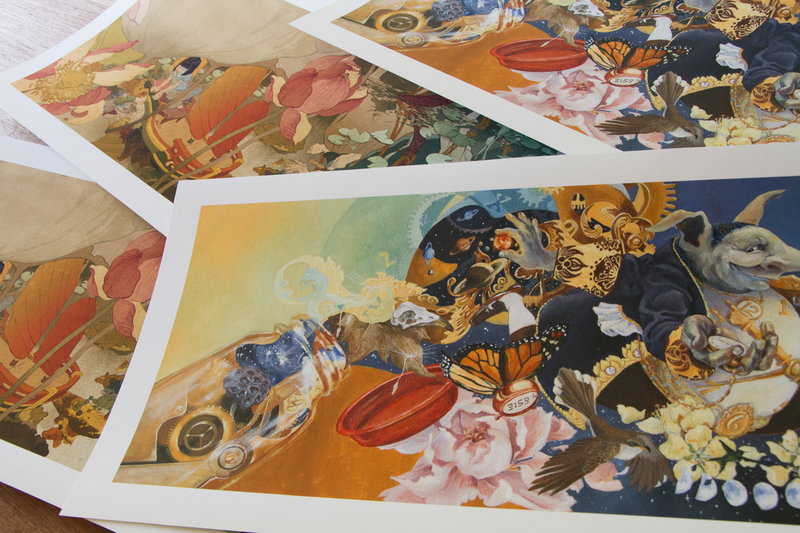 I’ve seen the prints myself and the print quality is really excellent.